The illroots gang, Mike Waxx and Mike Carson are back with a new video they directed for Big Sean and French Montana's "Mula." 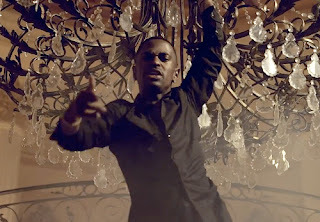 Produced by Young Chop, the song was an instant hit an favorite of Big Sean's recent mixtape Detroit, so it was bound to get a visual. You'll find Sean hanging from a chandelier and kicking it in a mansion. Watch below and stay tuned for his new album Hall of Fame due out in early 2013.